Cover the period from 500-1500 AD. David Nicolle. 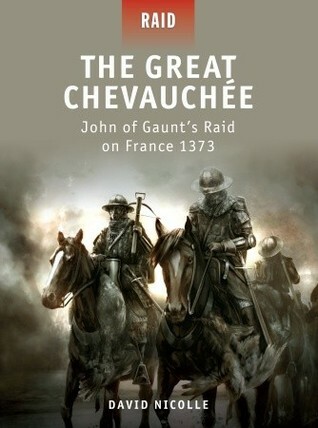 The Great Chevauchée: John of Gaunt’s Raid on France 1373. Illustrated by Peter Dennis. Raid series. Botley, England: Osprey, 2011. ISBN 978-1-84908-247-1. Illustrations. Maps. Photographs. Notes. Bibliography. Index. Pp. 80. $18.95 (paperback). Graham Cushway. Edward III and the War at Sea: The English Navy, 1327-1377. 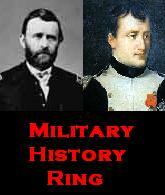 Warfare in History series. Woodbridge, England: Boydell Press, 2011. ISBN 978-1-84383-621-6. Notes. Illustrations. Maps. Appendices. Bibliography. Index. Pp. xxii, 265. $99.00 (hardcover). The English navy played a key role in the Hundred Years War. 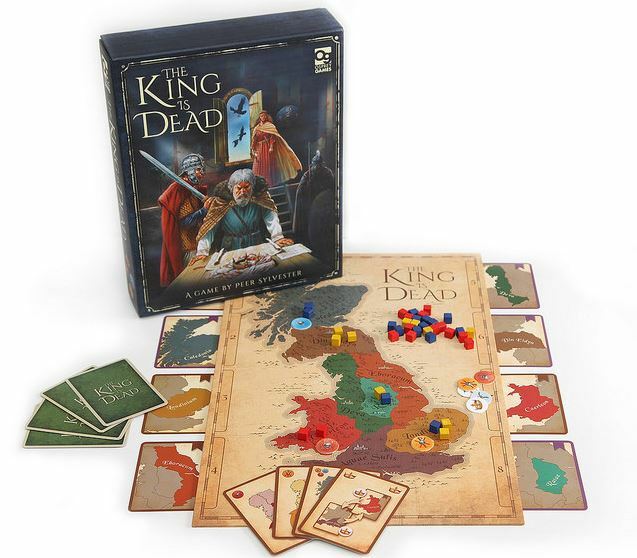 Dr Graham Cushway, a maritime historian and Associate Analyst for the United Nations, explores the English navy and the war at sea from the accession of Edward II (ruled 1307-1327) to the death of Edward III (1327-1377). The author examines the organization and structure of the navy, along discussing political events, naval innovation, and naval campaigns. 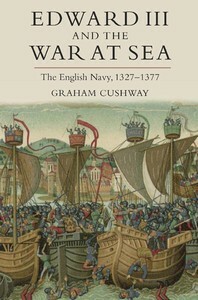 The author argues that Edward III “would command the most potent English navy prior to the modern age” (p.1). Peter Hoskins. 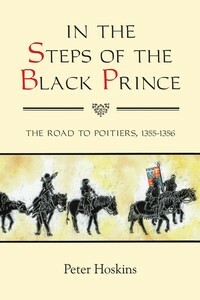 In the Steps of the Black Prince: The Road to Poitiers, 1355-1356. 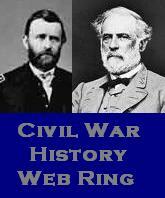 Warfare in History series. Woodbridge, England: Boydell Press, 2011. ISBN 978-1-84383-611-7. Plates. Figures. Maps. Appendices. Notes. Bibliography. Pp. xviii, 246. $90.00 (hardcover). Peter Hoskins, a medieval military historian and former British Royal Air Force pilot, writes a fascinating study of Prince Edward’s (the Black Prince) chevauchées (mounted military expeditions) in 1355 and 1356. The Black Prince was Edward III of England’s eldest son, heir to the throne, and his lieutenant in Gascony. In preparing this study, the author walked over 1,300 miles retracing the steps (as much as possible) of the Black Prince and his Anglo-Gascon army.